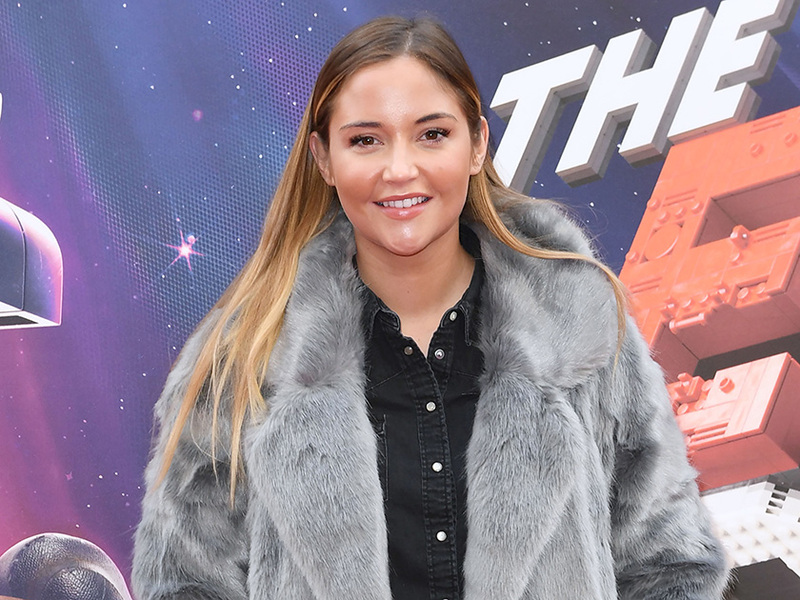 Jacqueline Jossa has debuted a glamorous new look on Instagram amid her marriage woes with Dan Osborne. 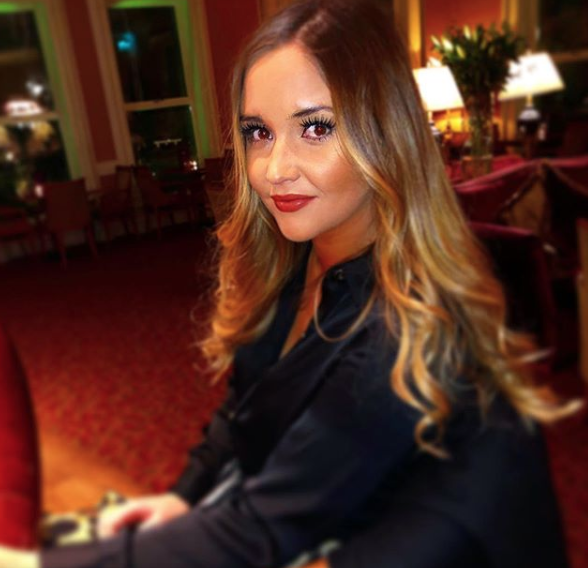 The former EastEnders star has had a tough few months following rumours her husband had snogged Love Island star Alexandra Cane on a night out – something which he denies. But ignoring the drama, 26-year-old Jacqueline has shared an incredible new snap on the social media site after heading on a night out. Posing up a storm in the photo, the mum-of-two – who shares Ella, four, and Mia, eight-months, with Dan – can be seen dressed in a black silky shirt with her glossy hair falling down her back. Choosing a sultry red lip, the actress looks amazing while perching on the edge of a chair. Meanwhile, Jacqueline has been spending some quality time with their children this week as they enjoy their Easter holidays. 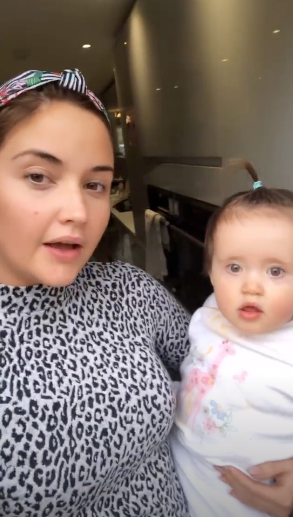 Sharing a string of videos on Insta, Jac is holding her youngest Mia in her arms as she chats to her followers while wearing a leopard print top and patterned headband. 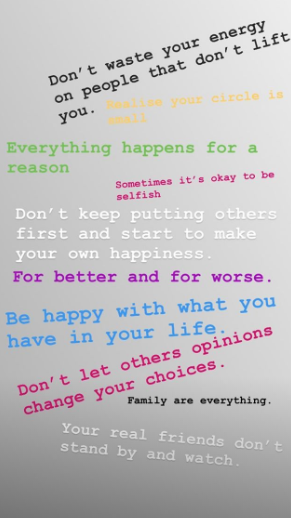 After a fun-filled day with her kids, it looks like the telly star was feeling reflective as she also took to Insta with a post full of poignant quotes. This comes after Jacqueline and Dan enjoyed a sweet family day out to Chesignton World of Adventures over the weekend along with daughter Ella and Dan’s son Teddy – who he shares with ex Megan Tomlin. The loved-up display was the first time the pair had posed for pictures together following rumours Jacqueline had ‘dumped’ her hubby last month following cheating allegations.